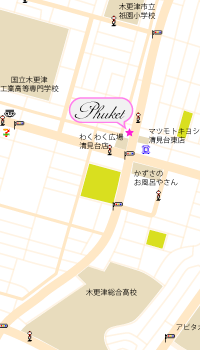 We recommend that you make reservations for your convenience. A therapist can speak English, so non-Japanese customers are also welcome. Please note that we cannot give you a massage at least 30 minutes after a meal. 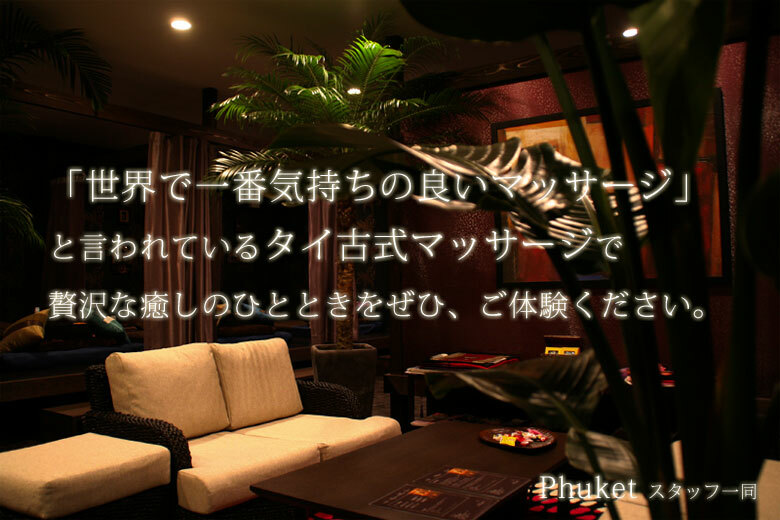 Copyright 2012-2015© タイ古式マッサージ Phuket All rights reserved.